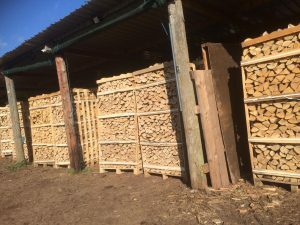 Here at Rosie’s Firewood and Ground Maintenance We Produce Quality Firewood & Various Other Products To Help Keep You Warm And Cosy This Winter. 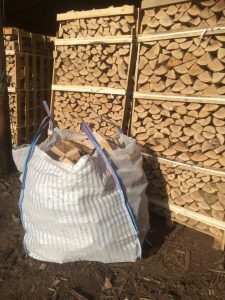 Free Delivery within 5 miles of our Hartlebury yard and then £1.00 a mile + VAT thereafter. Click here to see our contact details! 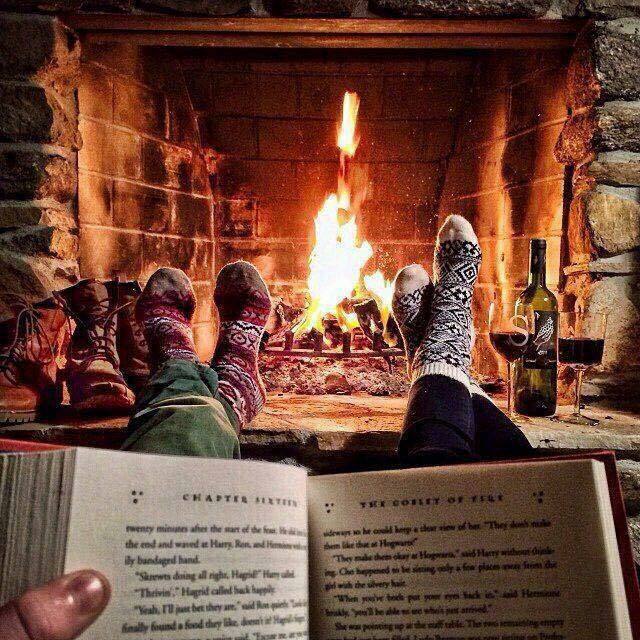 DELIVERY SLOTS ARE LIMITED PER DAY, SO IF YOU HAVE A SPECIFIC DATE IN MIND PLEASE DO NOT HESITATE IN CALLING US. 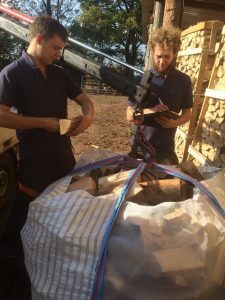 Antony is a good friend of Rosanne’s, she has known him for many years and has always used his services for her own log burning fires. 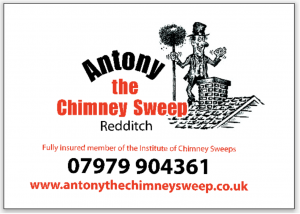 Antony who lives in Redditch divides his time between sweeping chimneys and looking after his 2 young children. 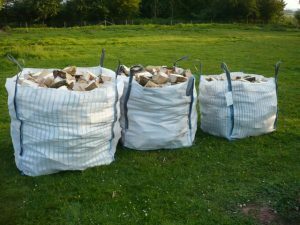 He provides chimney sweeping services in Redditch and the surrounding areas and is a member and regulated by the Institute of Chimney Sweeps.